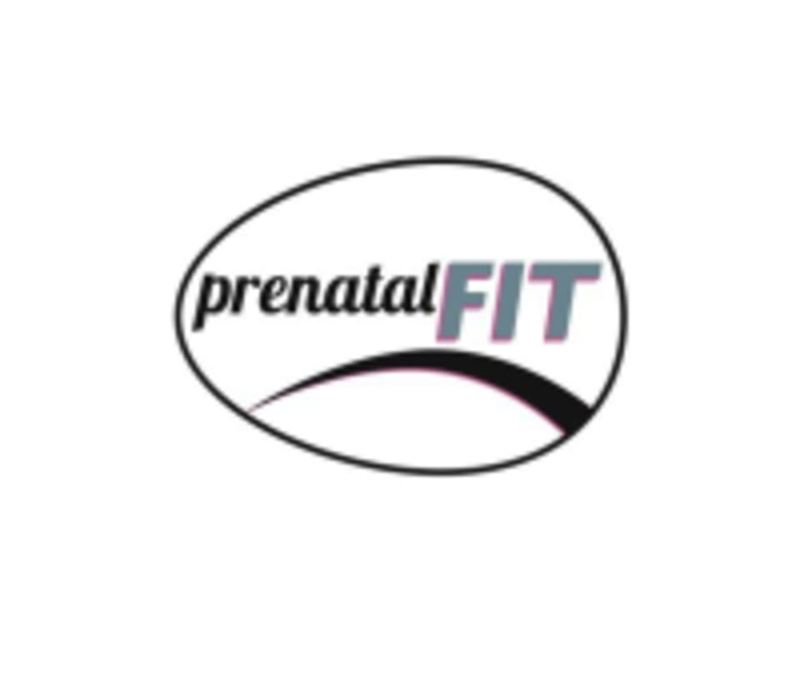 Prenatal Fitness Gym is a gym for women before, during, and after pregnancy. They offer classes in prenatal yoga, mommy and me yoga, prenatal cardio, baby carrier ballet barre class and more. Amazing place, great fun work out class! Instructor lost us a few times with the steps. I love that this studio has everything you need, you just show up ready to workout. This class was a nice relaxing, gentle stretch. Great way to end my day. This class was no joke. I left a sweaty, but safely sweaty mess. Adina is so encouraging and motivating. Lovely playlist. Slow and relaxing.